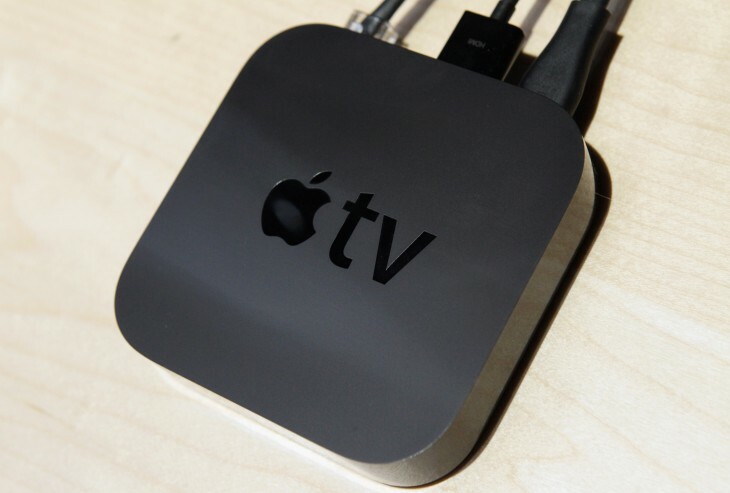 Apple TV has been updated today with direct acess to content from HBO GO and WatchESPN, as well as Sky News, anime and Asian drama streaming service Crunchyroll and Qello. To mark the occasion, Apple also announced today that iTunes users have now downloaded more than one billion TV episodes and 380 million movies to date. This works out at over 800 TV episodes and over 350,000 movies each day. HBO GO is a huge addition for subscribers in the United States, creating a quick and painless way to catch up on hugely popular TV shows such as Game of Thrones and Boardwalk Empire. Along with the content provider’s original programming, there’s also bonus features and behind-the-scenes extras to keep fans engaged. It’s also worth noting that for the moment, HBO GO content isn’t available to DirecTV or Charter subscribers. Update: A spokesperson for HBO told TNW that DirecTV is now authenticating HBO GO for Apple TV owners. WatchESPN, meanwhile, gives sports fans access to live broadcasting on ESPN, ESPN, ESPN2, ESPNU, ESPN3 and ESPN Buzzer Beater/Goal Line, provided they already have access to ESPN’s network through another subscription package. ESPN is one of the biggest sports broadcasters globally and should ensure that the Apple TV platform has a pretty substantial and compelling range of content. Unfortunately, WatchESPN content isn’t supported for Dish or DirecTV subscribers, although that may change over time. Sky News will give users in the US, UK and Ireland access to 24/7 news coverage, similar to its existing satellite TV channel. Qello offers streaming of concerts and music documentaries, while Crunchyroll supports popular Japanese animation shows such as Naruto Shipuuden, Bleach and Attack on Titan.